When you’re pregnant, you need extra amounts of some vitamins, minerals, and protein to meet the needs of the growing fetus. Ditto for when you’re nursing your baby. Some medicines reduce your body’s ability to absorb and use certain vitamins and minerals. When your doctor writes a prescription, ask whether you need supplements. What? You still smoke? Then you need more vitamin C than nonsmokers. Are you a woman approaching menopause? 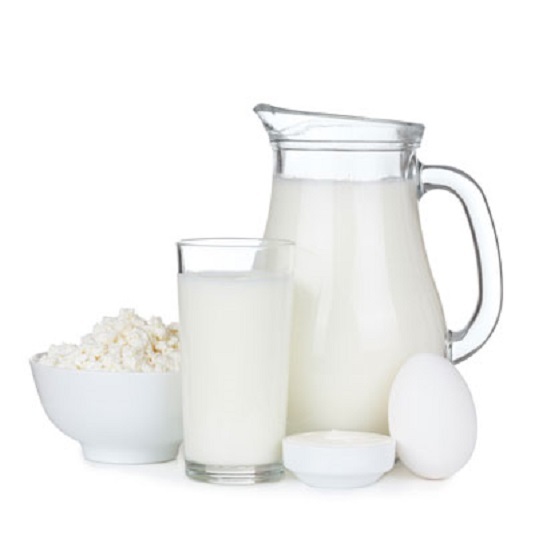 Time for extra calcium to maintain healthy bones. Older men also need extra calcium. Is your diet strictly vegetarian – meaning no food of animal origin, not even milk and eggs? You need extra vitamin B12. You may also need extra calcium and iron.